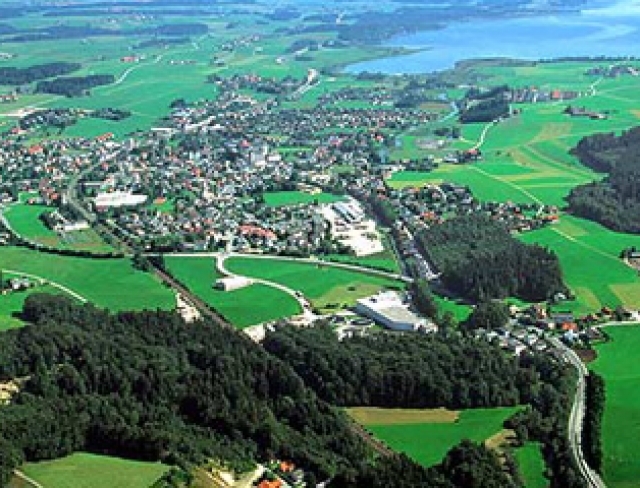 Seekirchen – leisure paradise with water sports, lido, tennis and numerous stables. The new footpath/ cycle path around the lake leads through the Wenger Moor European nature reserve. 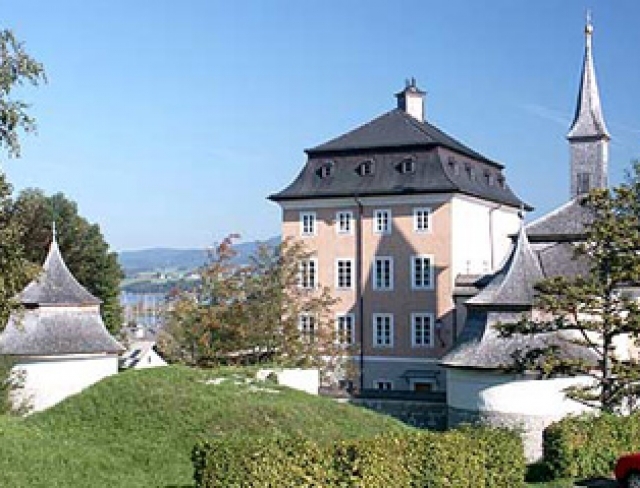 Salzburg is approx. 15 km away and can be reached quickly via the motorway, buses or railway.